View our collection of business illustrations & vectors and check back weekly for further updates and additions. Red Car. The red car illustration on a white background Banner Collection. 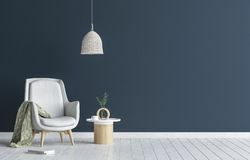 A collection of 33 Banner Vectors isolated on white Chair with lamp and coffee table in living room interior, dark blue wall mock up background. 3D render Infographic arrows with 5 step up options and glass elements. Vector template in flat design style. 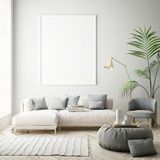 Infographic arrows with 5 step up options and glass elements Mock up poster frames in children bedroom, scandinavian style interior background, 3D render. 3D illustration Download. Icon on isolated background Creative idea logo set with human head, brain, light bulb. 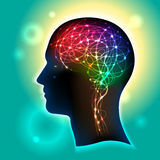 Icons set with brain, light bulb, human head. Creative idea, mind, nonstandard thinking logo 180 modern thin line icons set of business motivation, analysis, business essentials, business project, startup. Development, e-commerce isolated Clock. Illustration isolated on white background. Vector available World map. Of continents on white background Neurons in the Brain. Profile of a human head with a colorful symbol of neurons in the brain Abstract hexagon background. Technology polygonal design. Digita. 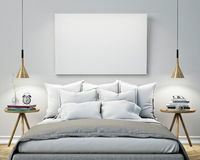 L futuristic minimalism. Vector Globe world map vector icon. Round earth flat vector illustration. 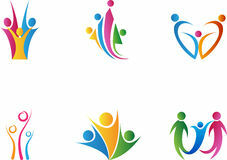 Planet business concept pictogram on white background. Original cv / resume template. Vector original minimalist cv / resume template - creative version Golden Ticket. Blank Golden Ticket white background Successful business concept circle infographic template. Infographics with icons and elements. Can be used for workflow layout, diagram web design Technology security concept. Modern safety digital background. Protection system Political Colored World Map Vector. Political Physical Topographic Colored World Map Vector illustration Vintage Retro Vector Logo for banner. 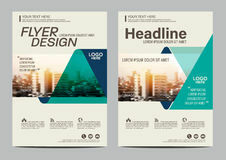 Poster, flyer Arrow set. 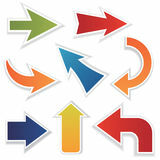 Vector illustration of Arrow set Thought process business startup idea mechanism into man brain. 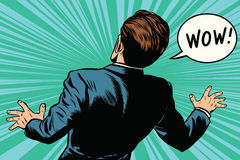 Flat line illustration of born business project startup thought process mechanism into man brain Vintage thinking Pop Art Man with thought bubble. Party invitation. Man from comics. Dandy. Gentleman club. think, thought, idea. Thoughts, gigolo, look, pop Business People Workplace Desk Hands Working Laptop And Tablet Computer Top Angle View Office Teamwork. 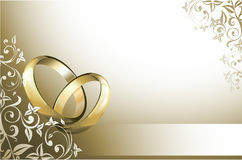 Flat Vector Illustration Wedding card. With wedding rings Brand new realistic mobile phone black smartphone in Apple iPhone X. Eps 10 Brochure Layout design template. Annual Report Flyer Leaflet cover Presentation Modern background. illustration in A4. Green eco Brochure Layout design template Abstract futuristic computer technology business background. Abstract futuristic fade computer technology business background Abstract futuristic fade computer technology business background. 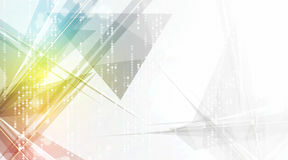 Abstract futuristic fade computer technology business vector background Leadership with education. Teamwork and Leadership with education symbol represented by two human heads shaped with gears with red and gold brain idea made of Dollar Bill Icon. Money Cash. 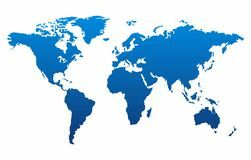 Vector illustration World map with countries. 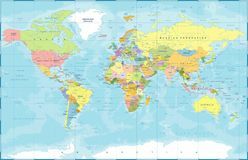 High resolution and vector World map with countries America, Asia, Europe, Australia, Africa Touch the future,Interface technology, the future of user experience. Touch the future,Interface technology, the future of user experience,The power of science Infographic Elements Collection - Business Vector Illustration in flat design style. 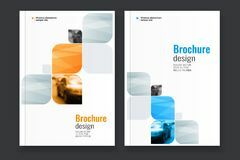 For presentation, booklet, website etc. Big set of Infographics Sphere, logo, globe, wave, circle, round, technologogy, world symbol design icon set. 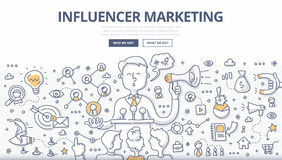 Abstract sphere logo, globe wave, circle round technologogy and world Influencer Marketing Doodle Concept. Doodle illustration of social influencer telling brandâ€™s story, affecting customer's purchasing decision, spreading Artificial intelligence. 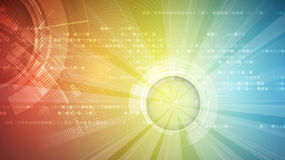 Technology web background. Virtual concept. Abstract Artificial intelligence. 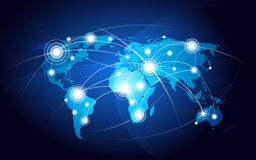 Technology web background. 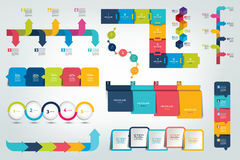 Virtual concept Vector collection of colorful flat business and finance icons. Design elements for mobile and web applications Isometric 3d flat design vector people. Set. Different characters, styles and professions, full length diverse acting poses collection. Varios poses, sitting Abstract flyer design background. 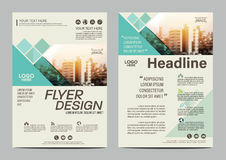 Brochure template. 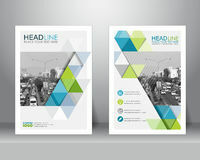 Can be used for magazine cover, business mockup, education, presentation, report. 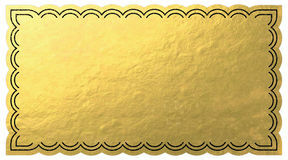 a4 size with editable Ribbon flags. Set of banners ribbon flags Cartoon diverse people. 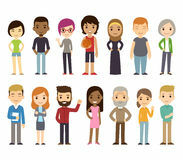 Set of diverse vector people. Men and women, young and old, different poses. Cute and simple modern flat cartoon style Red car. 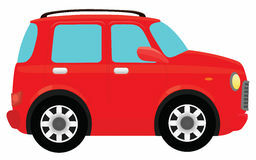 Illustration red car on a white background Handshake icon. Partnership and agreement symbol Mock up poster frame in hipster room, scandinavian style interior background. 3D render, 3D illustration Sale. 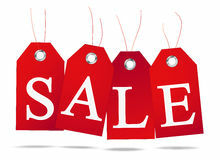 For Red color price tags symbolising SALE An additional Vector .Eps file available. 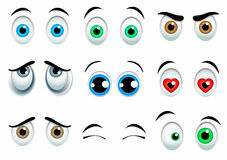 ( you can use elements separately Cartoon eyes set. 9 Cartoon eyes set on white background Cruise ship boarding pass design template. 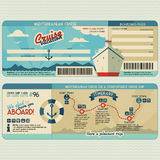 Cruise ship boarding pass flat graphic design template. Face and back side Wow reaction man fear retro comic pop art. 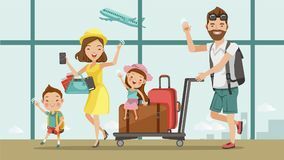 Pop art retro vector Family travel. Father ,mother, son and daughter at the airport.Happy family concept. 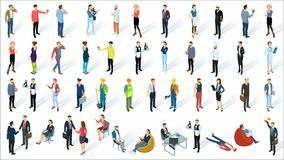 Cartoon Asian Character Family, illustration, ,Isolated from the Brochure Layout design template. Annual Report Flyer Leaflet cover Presentation Modern background. illustration in A4. Green eco Brochure Layout design template Magic Space. Fairy Dust. Infinity. Abstract Universe Background. 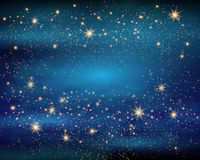 Blue Gog and Shining Stars. Vector illustration. 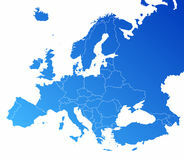 Europe vector map. Europe map, Vector map - size and color can be changed Brochure flyer design template. vector. Formal business brochure flyer design layout template in A4 size. can be use for poster, banner, graphic element, leaflet Mock up blank poster on the wall of bedroom, 3D illustration background. Template design Light bulb icon. Idea flat vector illustration. Icons for design, background, website. Light bulb icon. Idea flat vector illustration. Icons for design World map. Vector illustration world map. 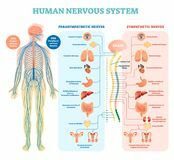 Concept communication Human nervous system medical vector illustration diagram with parasympathetic and sympathetic nerves and connected inner organs. 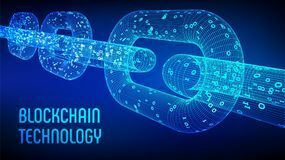 Human nervous system medical Block chain. Crypto currency. Blockchain concept. 3D wireframe chain with digital code. Editable cryptocurrency template. Stock ve. Block chain. Crypto currency Wooden Alphabet Blocks/eps. 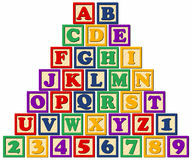 Illustration of a set of children's wooden alphabet blocks...eps file blocks are separate and editable...spell your own words Artificial intelligence. 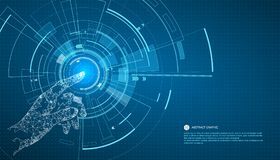 Technology web background. Virtual concept. Abstract Artificial intelligence. Technology web background. Virtual concept Social Media Icons - vector illustration. 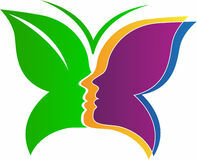 Social Media Icons ( Circular, square, curved corners for web or print Butterfly. A vector drawing represents butterfly design Flat isometric city road model vector. 3d building. 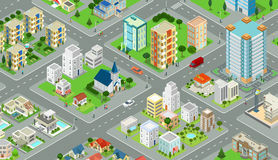 Flat isometric megalopolis blocks infographics with roads and crossroads vector illustration. 3d isometry Time To Plan. 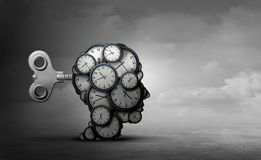 And take action business concept as a group of clocks shaped as a human head with a winding key with 3D render elements Vector banner. Vector red banner. 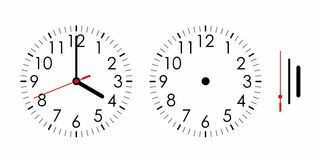 Illustration for your design Blue vector clock icon, flat linear time sign. Blue flat vector clock icon, flat linear time sign Green and Blue Geometric Poster Brochure Flyer design Layout. 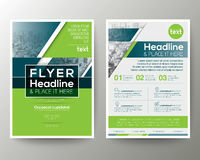 Green and Blue Geometric background Poster Brochure Flyer leaflet design Layout vector template in SEO. 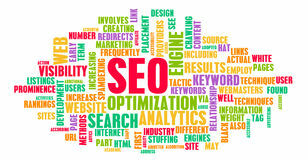 Or Search Engine Optimization For Website Mix Race Team Of Business People In Modern Office Concept Group Of Successful Businessmen And Businesswomen Workplace. 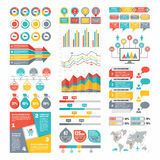 Interior Flat Vector Illustration Big set of Infographic timeline report, template, chart, scheme. Vector Clouds vector collection. Cloud computing pack. Clouds collection. 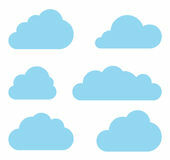 Cloud shapes pack. 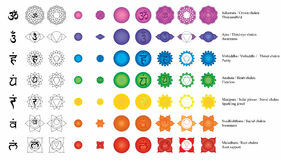 Vector Chakra 7 sign set. This illustration is drawing Chakra with seven sign set in isolated object and white color background Certificate Template. 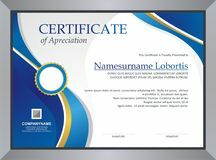 Modern Certificate / diploma Template design, in a4 size Happy excited business people, employees jumping together. 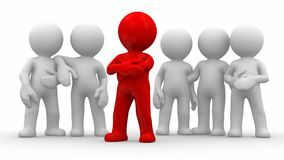 Successful team work and leadership vector cartoon concept. Business leadership with team success Original cv / resume template. 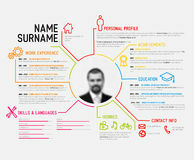 Vector original minimalist cv / resume template - creative version with colorful headings and icons People. 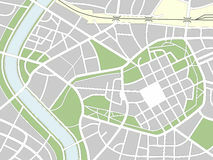 A vector drawing represents people design Nameless City Map. Generic nameless city map with streets, railway, green belts and a river. 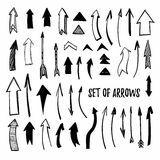 Eps file available Hand drawn vector illustration - arrow collection. Sketch. Isola. Ted set on a white background. Perfect for advertising and business presentations, cards, blogs Team. Group of 6 persons. one is the leader Timeline infographic modern design. Vector with icons.